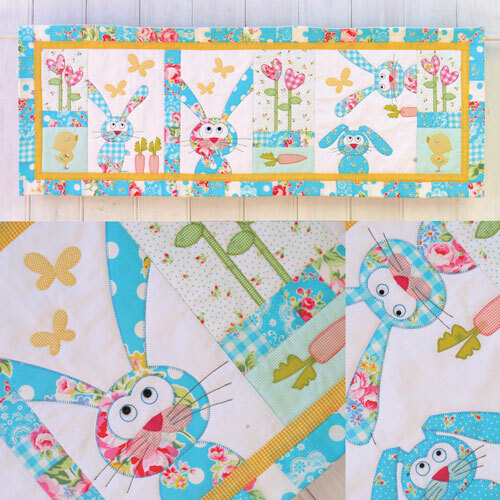 Hop it Table Runner:This pattern is to make a fun table runner, which is great for any time but especially for Easter. The instructions have been written in easy to follow steps. 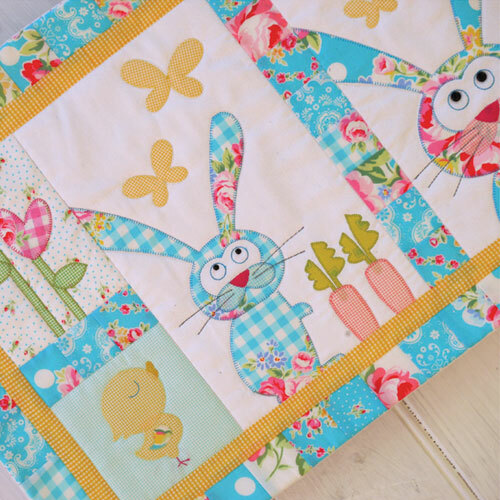 The pattern templates can be used for traditional appliqué methods as well as being laid out ready to be scanned into a Brother Scan N Cut machine. With the Scan N Cut machine in mind.